It's hard to believe that scientists are still finding entirely new species in 2018, but a prehistoric marsupial lion, a shark with cartoon eyes, and a wasp with built-in armour are just a few of the creatures that have been discovered right under our noses this year. 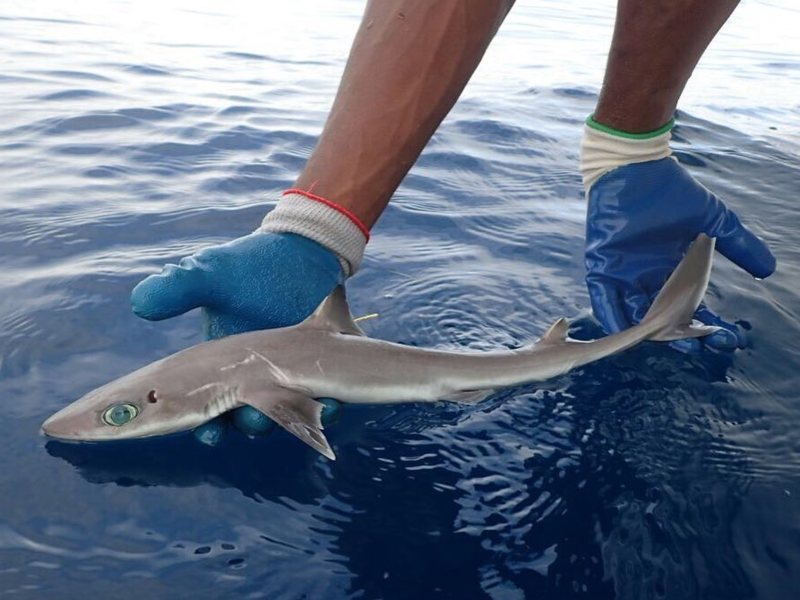 Florida researchers uncovered this dogfish shark earlier this summer. Named after "the Shark Lady" Eugenie Clark, a famous shark researcher, Genie's dogfish features cartoonishly large, bright blue eyes. Huge peepers aside, the shark is only about 50- to 70cm long. 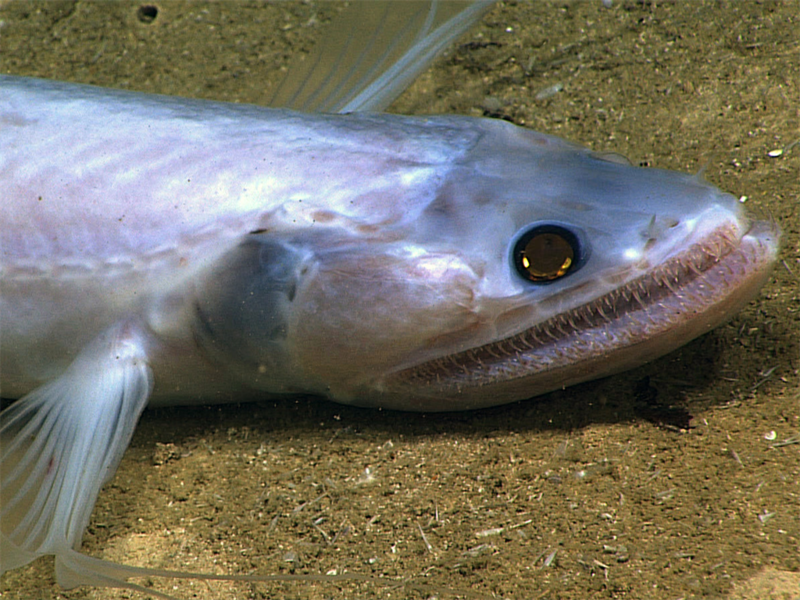 Known as Squalus clarkae, it lives in the Gulf of Mexico and Atlantic Ocean. Like others of its kind, it's threatened by commercial fisheries - which often accidentally catch sharks. This year, University of Southern California graduate student James Askew realised that Tapanuli males had calls - long and high-pitched - that sounded different than the others. 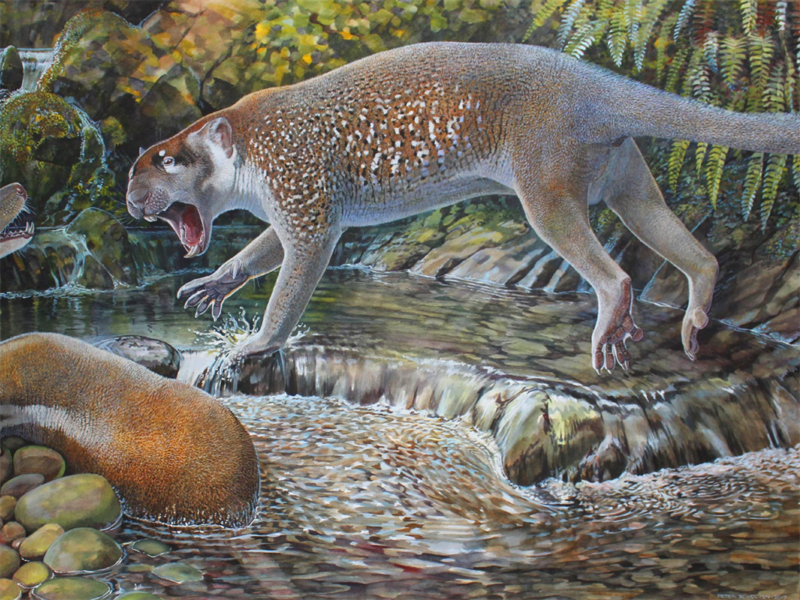 After studying more behavioural patterns, habits, and physicality, a team of researchers concluded that the Tapanuli was its own species, separate from Sumatran and Borneo orangutans. 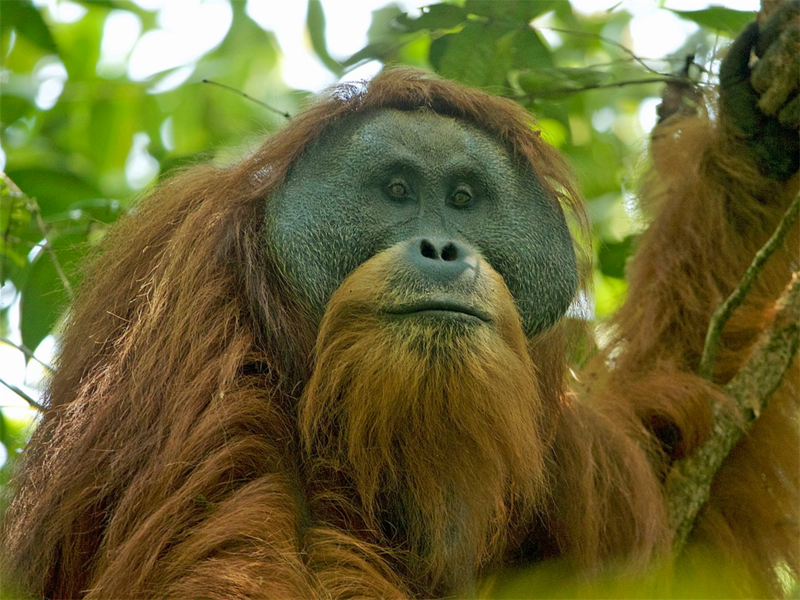 But with less than 800 great apes left in this region, Tanapulis are the rarest great ape in the world - and critically endangered. Japanese researcher Kazuharu Arakawa was scraping moss off his apartment building's parking lot - a frequent activity of his - when, after sampling it, he discovered a new type of tardigrade. 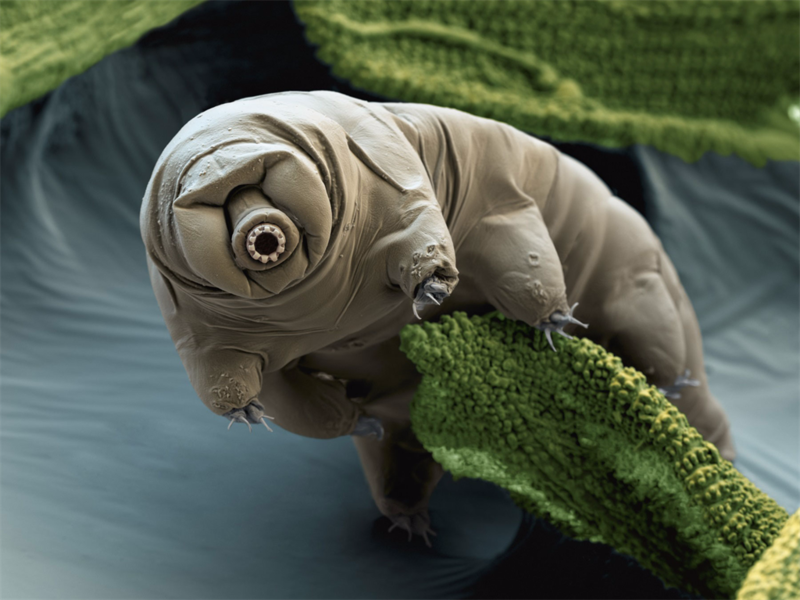 A tardigrade is a "water bear" of sorts. 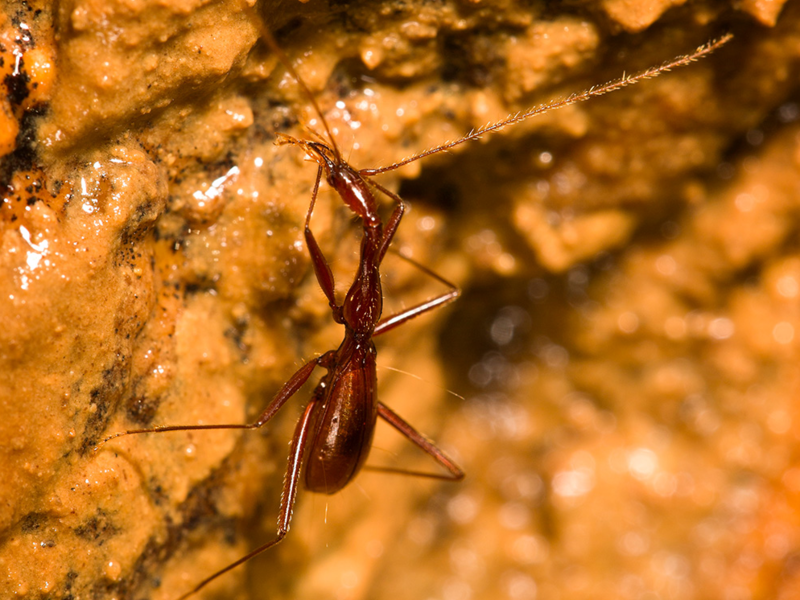 Less than roughly 0.7mm, they have portly bodies and eight little legs - and, they're tremendously adaptable, able to survive in extreme cold and extreme heat. 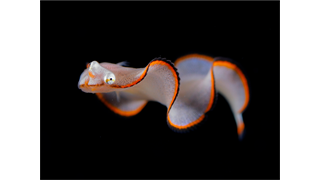 The family that the Epimeriaquasimodo belongs to is known for its bright colours and amazing, contorted shapes. The SUNY College of Environmental Science and Forestry says that close-up, their texture is "reminiscent of mythological dragons." 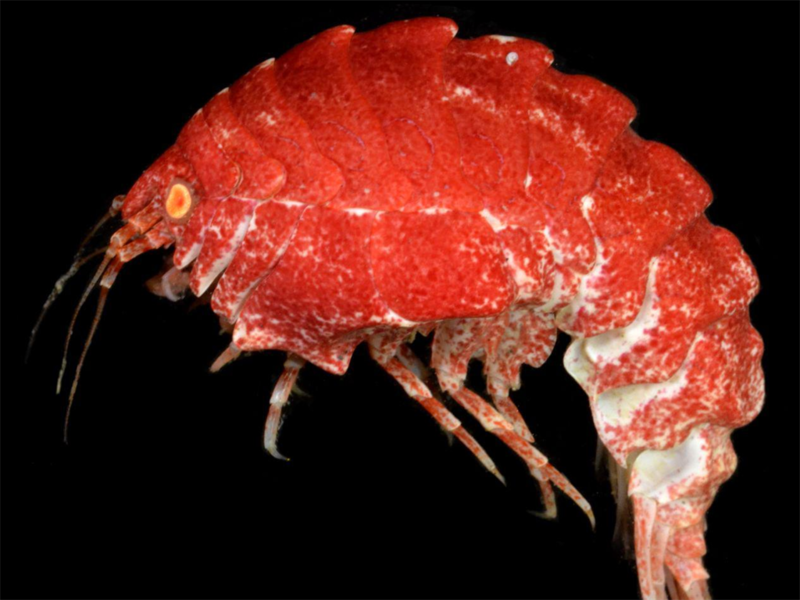 It was first collected in a massive haul off the east Australian coast in 2017, and declared a species this year. 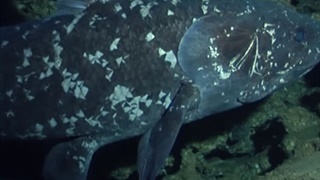 The ferocious technical name, Bathysaurus ferox, is fitting, as this fish is one of the top predators of its habitat - despite only being around 50cm long. 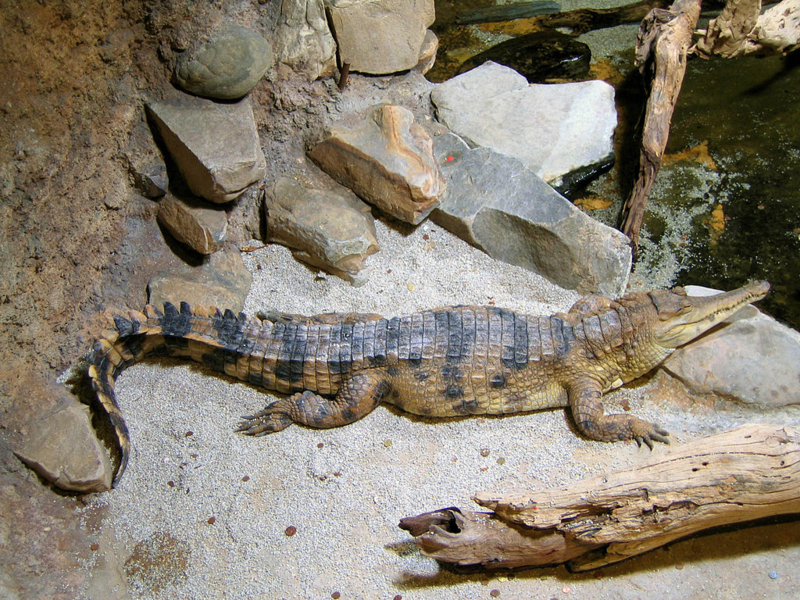 It has a mouth full of sharp teeth, and will eat essentially anything in its path. 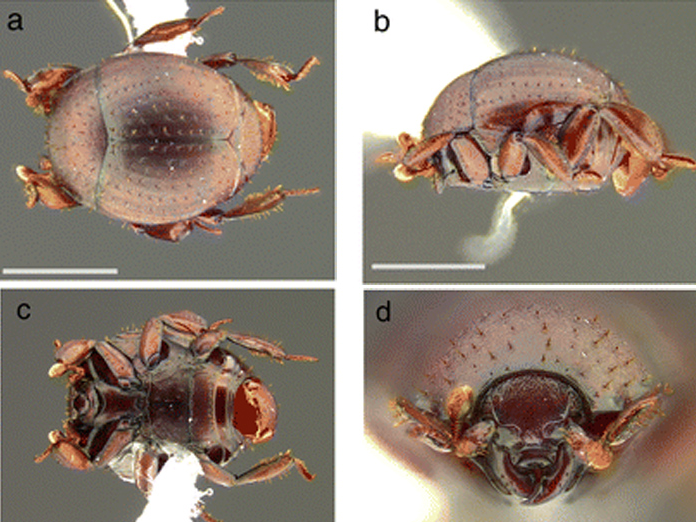 Just over 1.3cm in length, these beetles have long, slender bodies without wings. 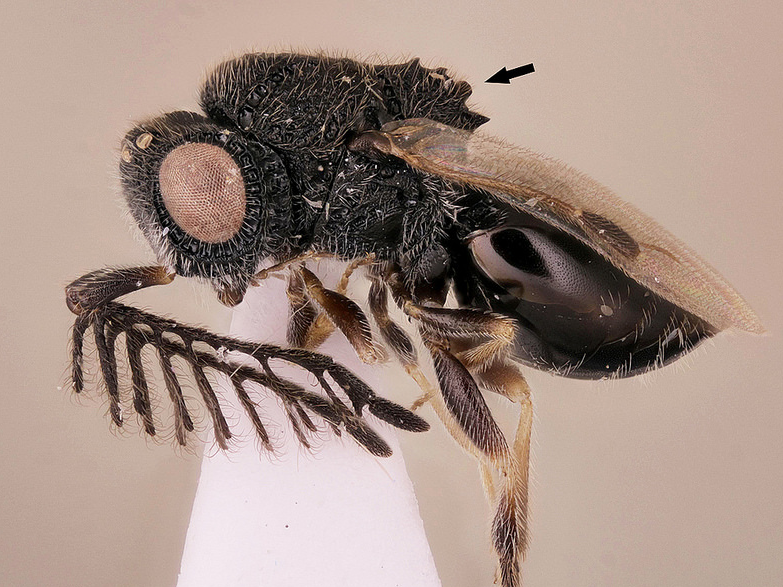 According to the SUNY College of Environmental Science and Forestry, the beetle is most "striking in the dramatic elongation of its head and prothorax, the body segment immediately behind the head to which the first pair of legs attach." It's estimated the lion weighed no more than 23kg and researchers liken it to a modern-day Siberian husky. 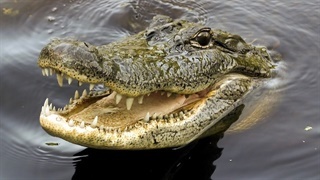 Despite being a top predator of its time, this animal is believed to have been an omnivore - enjoying a meat and plant-based diet.